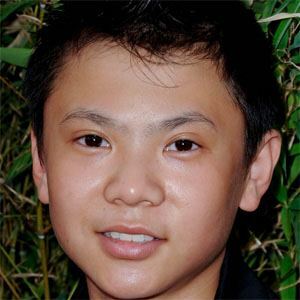 Martial arts expert and actor who made his film debut as Cheng in the 2010 remake of The Karate Kid. He started training in Wushu at the Beijing Shichahai Amateur Sports School at age four. He was a two-time Beijing Youth Wushu gold medalist before being discovered and auditioning for his debut role. His father sent him away at the age of four to train in Beijing. He played one of Jaden Smith 's on-screen rivals in The Karate Kid.